Manfreds Shoe Lounge | Melbournes best shoe store and shoe repair. The foundation stone of the Barker brand was laid in a humble cottage in the heart of England’s shoe manufacturing industry in 1880, by an enterprising Northamptonshire boot maker. Arthur Barker was a skilled craftsman and natural innovator, whose waterproof peg-sole boots were highly sought after (the pegs would swell when wet and make the sole waterproof). Unable to satisfy increasing demands, he employed other craftsmen in surrounding villages to fulfill his growing order book. 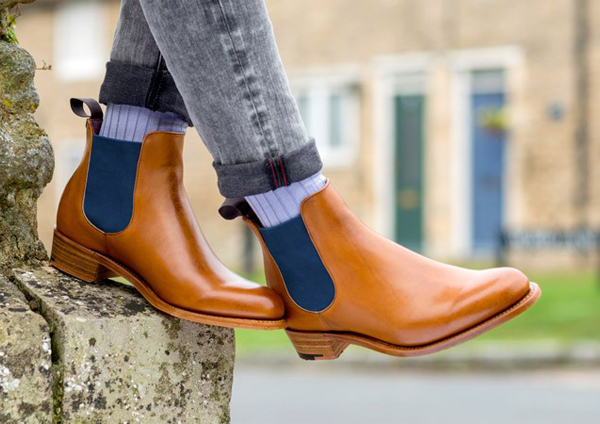 With a keen eye on the future and a shrewd sense of timing, Barker invested in factory premises at the turn of the century, later securing contracts to supply the British army with boots during the First World War. In 1987 Barker built a new factory and offices using Northamptonshire local brick and stone. It is now one of the finest footwear factories in Europe and occupies a 4.5 acre landscaped site at the centre of the village of Earls Barton. This site is only a few hundred yards away from the original site of 1880. 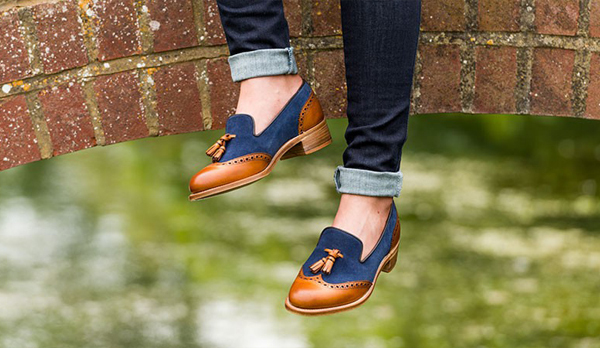 We are at the heart of the British Shoe Making Industry with a highly skilled local labour pool. The factory was designed to make fine English shoes. Each section was custom built to achieve this. For example good natural light is a prime requirement for leather grading, colour matching and consistently good stitching, so the environment was arranged to provide this.